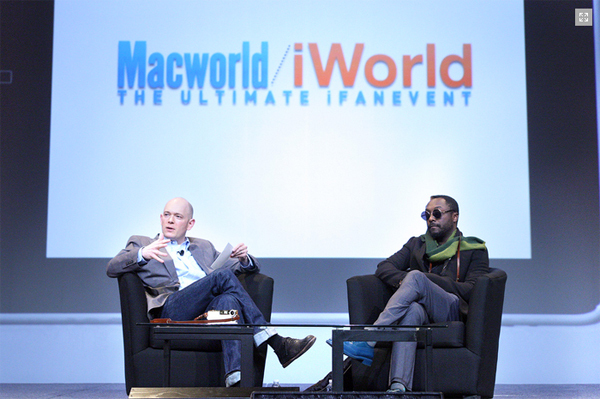 Students from Olivet's IT college flocked to the 2013 Macworld / iWorld event with iFan passes in hand. The annual event showcased the latest in hardware, software, accessories and apps for Apple's mac computers, iPhone, iPod and iPad devices. Olivet Institute of Technology's students attended most of the 60 educational workshop sessions, discussion panels, and practical "how-to" presentations. Some of the sessions included "Apple Deployment In-depth," "XCode for IT Admins," "Overcoming iCloud," "iPhoneography," "A Culture of Design," "Future Tech: Amazing Student Tech Projects," and more. The highest interests among them were the iOS and app development aspects as OIT students currently are looking into user interface optimization. Alongside developer sessions included an array of interactive and experiential exhibitions that integrated art and technology. The Apple iPhone Film Festival showcased talented film makers utilizing technology to create entertainment while entrepreneurs listened to stories from startup CEO's and their amazing journey to getting media into electronic form. The event offered plenty of opportunities for audiences to marvel at the creative minds of Apple fans around the world and witness the influence of technology in education, commerce, and just daily life.